From Chungkong, the same artist that brought us the Super Hero Icepops series, comes yet another hugely relevant mashup of pop culture references. 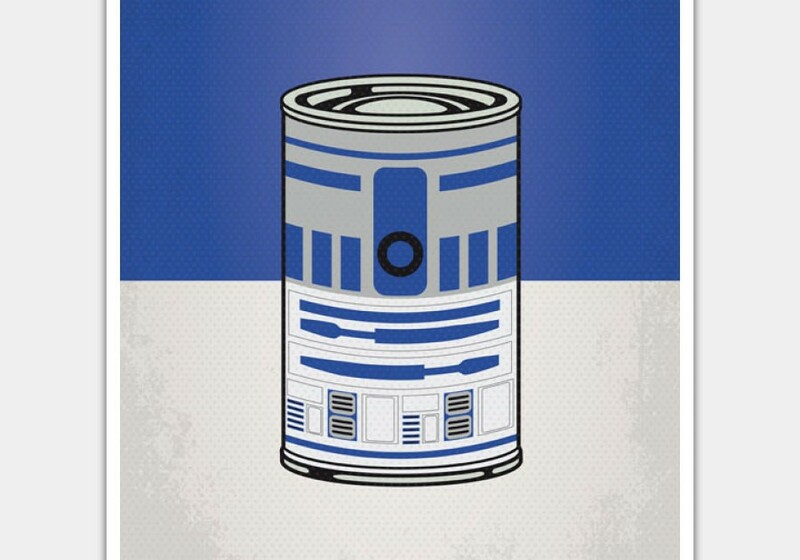 Bringing together the iconic characters of the Star Wars world with the iconic Campbell’s soup can series by Andy Warhol, the artist, also known as Vincent Vermeij, presents Star Warhols – the perfect addition to any art/cinema afficianado’s collection. As expected, R2-D2 is still pretty similar to the original. Take a look at the full series above and more of Chungkong’s work here.